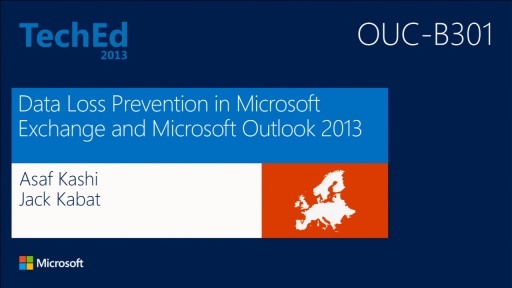 Play Data Loss Prevention in Office 365: Prevent That Oops Moment! Accidently sent that important sensitive mail? Looking to save that Oops moment? 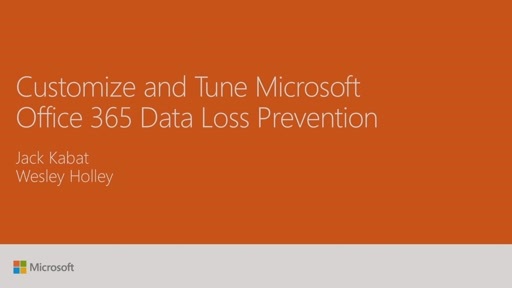 Come get educated about how Office 365 Data loss Prevention works and learn how Microsoft is committed to bring this capability across the Office suite of services. DLP enables you to identify, monitor, and protect sensitive information in the organization. 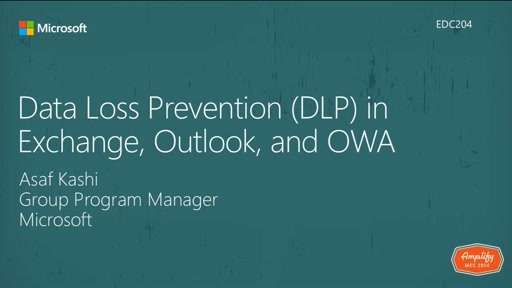 Learn how the rich DLP functionality seamlessly integrates into Microsoft Exchange, Outlook, and OWA and SharePoint, providing context user education and information protection. In addition, we also cover a wide range of topics such as policy tips, policy rules, document fingerprinting, incident reporting, etc.